Word?!? Ennis and McCreas on Section Eight? DC is ending its titles and relaunching its title with the new upcoming “Convergence” event. I’m sure normal numbering will go back to what we’re used to a few months after the event, however, the biggest change is DC taking the word “new” out of The New 52. 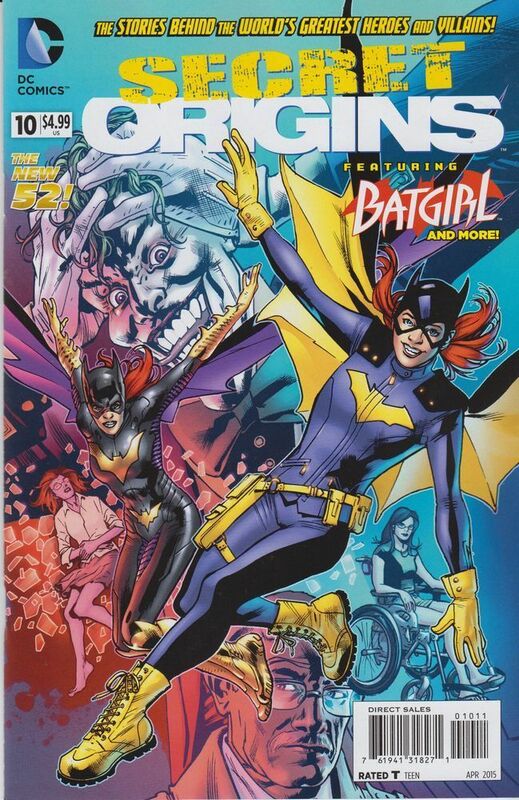 Spinning out of the Convergence Event, DC is publishing 24 “new” comics. The one that struck my eye was Garth Ennis and John McCrea returning to their Hitman Character in the all new Section Eight mini-series. This means that in a few months when these issues are released the DC reading fan-base will be looking for two books, the first appearance of Hitman and the first appearance of the Section Eight Team. 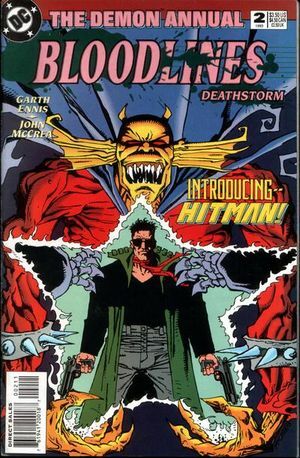 The First appearance of The Hitman is The Demon (Volume 3) Annual #2 : Bloodlines. This book sells on ebay on for an average of $5 – even though there are many unsold, higher priced buy it nows. This should change as this series comes out. The Other book to look for is the first appearance of The Section Eight. Hitman #18. 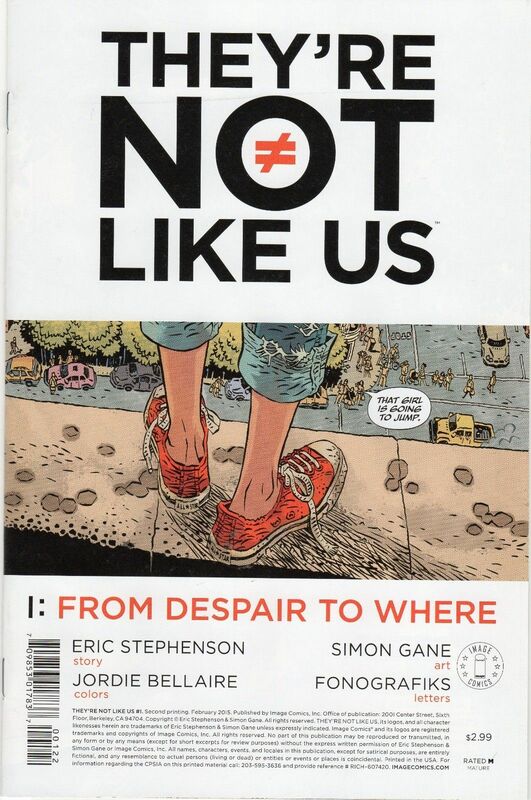 Someone has gone and bought all the copies on ebay, however, this book should be easy to find in the back issue bin of your local comic book store and has tremendous potential. The Hitman character along with Nat IIRC are both dead so I think 18 is the definite long term winner.